View of Tolbooth and Jubilee Clock. 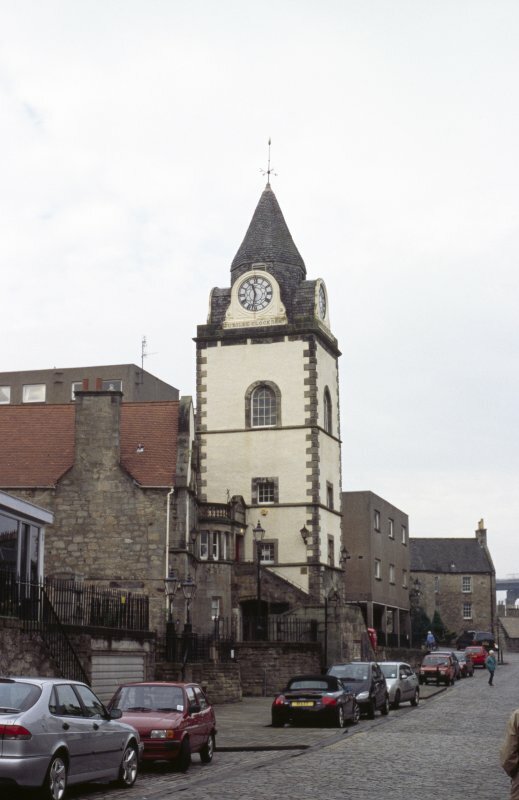 Description View of Tolbooth and Jubilee Clock. > Item Level (SC 1231261) View of Tolbooth and Jubilee Clock.